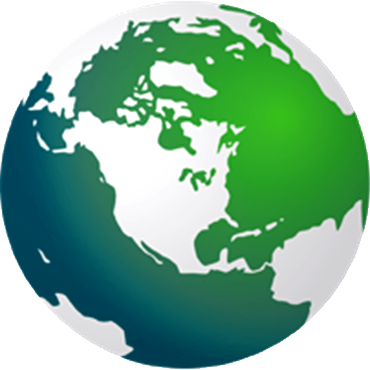 With our revolutionary all natural pest management products ... even severe BED BUG infestations can become a thing of the past and all at very affordable costs too. Between our Insectashield, Enviroguard and Pet Cure Plus Pro, we have the effective answer to all aspects of professional Pest Management, with unique products that also provide long residual effects. What is Insectashield and How does it work ? 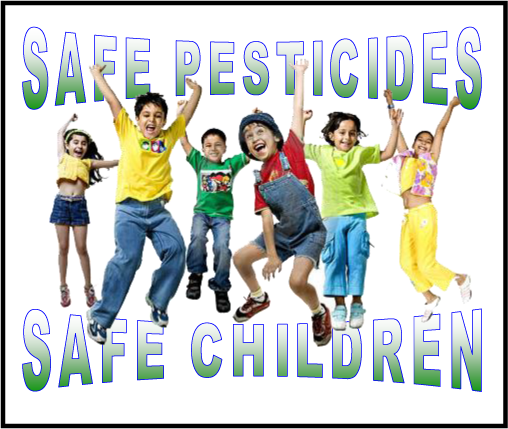 Insectashield™ is a safe and effective natural insecticidal concentrated formula, insect neutralizer and repellent that is made from a proprietary natural formula which contains a combination of edible plants’ mineral salts extracts with a blend of numerous food-grade fractionated, water soluble essential oils known for their potent insecticidal capabilities and penetrative diffusion. How Does Insectashield Kill Insects? (1) Osmotic Dehydration: Because of its high affinity for water, InsectaShield™ leaches the insects body from moisture and dehydrates them. (2) Neutralization of Bodily Fluids: being a pH neutralizer formula, it alters the nature of their body serum, e.g., de-acidification. it bio-physiologically breaks down the body-fat molecules, encapsulate them and causes the insect body to collapse. shutting down to avoid the extremely powerful irritants and thus committing suicide. 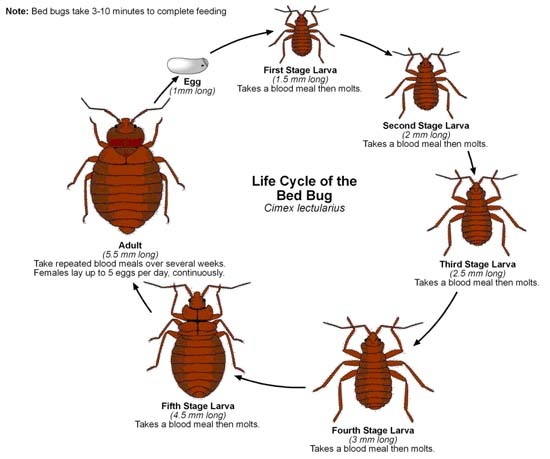 (6) Dissolving Insects’ Eggs, Larvae, Pupae, and Eroding the Exoskeleton and Cuticle of Adult Insects, thus exposing the inner delicate parts of the insects for demise. (7) Promoting Rapid Metamorphosis: by elevating enzymatic levels and thus causing premature death. 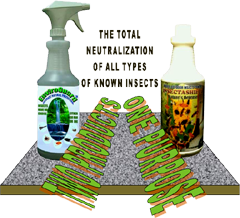 Therefore, theoretically and practically, there is no insect that can be subjected to these seven powerful processes and survives. 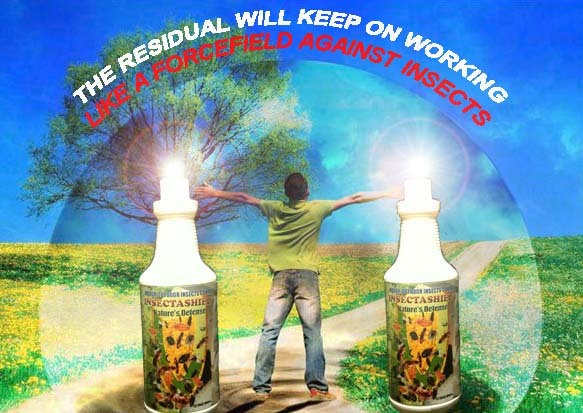 Furthermore, there is no mechanism by which any insect can develop resistance to InsectaShield™. That is why, insects exposed to the effects of InsectaShield™ will no doubt, sooner or later die, including the next three generational phases: Eggs, Larvae and Pupae. This in scientific terms means Total Eradication. 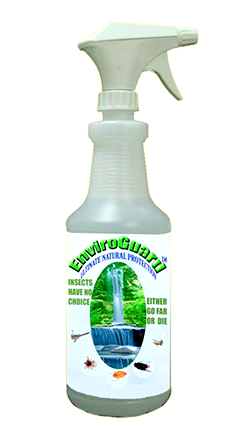 InsectaShield™ contains a unique formula base that is known as the Nature’s Ultimate Miracle, EnviroCure2000™, and seven (7) food-grade essential oils. Volatile Pure Essential Oils: These include the most aromatically soothing fragrances for human beings. Yet, because of their strong penetrative aroma, they are capable of irritating the highly sensitive sense of smell in insects, throwing their Phenomenal mechanism off balance, and penetrating their protective enclosures. Thus, the insect, its eggs, larva, and pupa are damaged beyond recovery. Many of these oils were used for centuries in the Old World Civilizations to control and repel insects. The genius of our scientific break-through came in the form of rendering these oils soluble in water. Thus, making them soluble and easily mixing with EnviroCure-2000™ and distilled water. (1) It will neutralize and destroy all phases of growth. Thus destroying up to the fourth generation, i.e., breaking the cycle of reproduction. (2) The insects will have no resistance to InsectaShield™. (5) The volatile oils will aromatically overcome all other unpleasant odors. 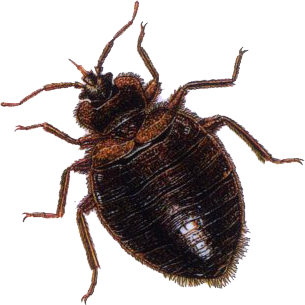 WE DON'T JUST CLAIM THAT OUR PRODUCTS WILL ELIMINATE BED BUG INFESTATIONS ..WE GUARANTEE IT WILL. IT'S SAFE AND IT'S FAST AND YOU DO N'T NEED TO EVACUATE THE AREAS BEING TREATED.